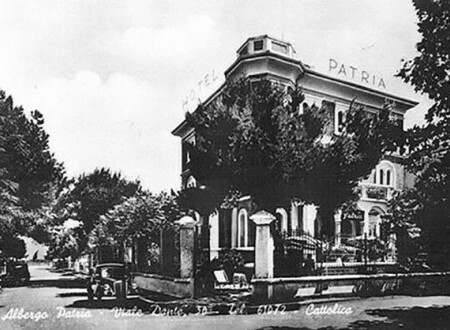 Hotel Patria was built in 1924 (first as manor house, then transformed into hotel in 1927) by Mr Barilari (born in Cattolica and later become a naturalized American citizen of New Jersey). 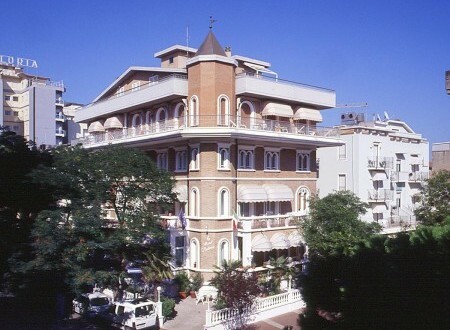 Until the early 50s, the hotel was managed by different hoteliers. 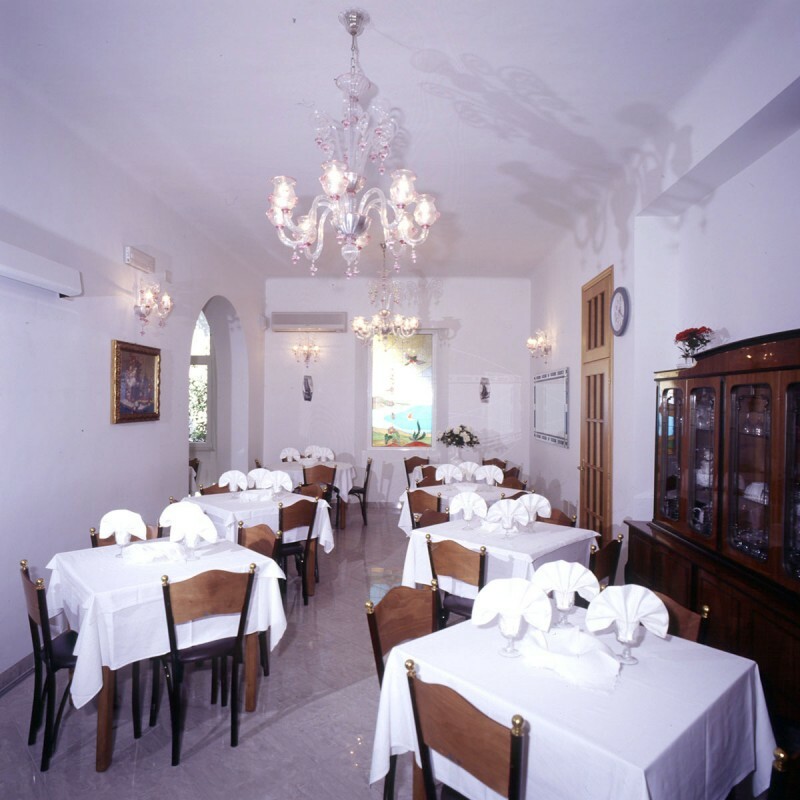 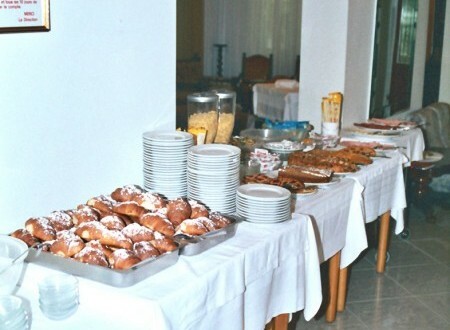 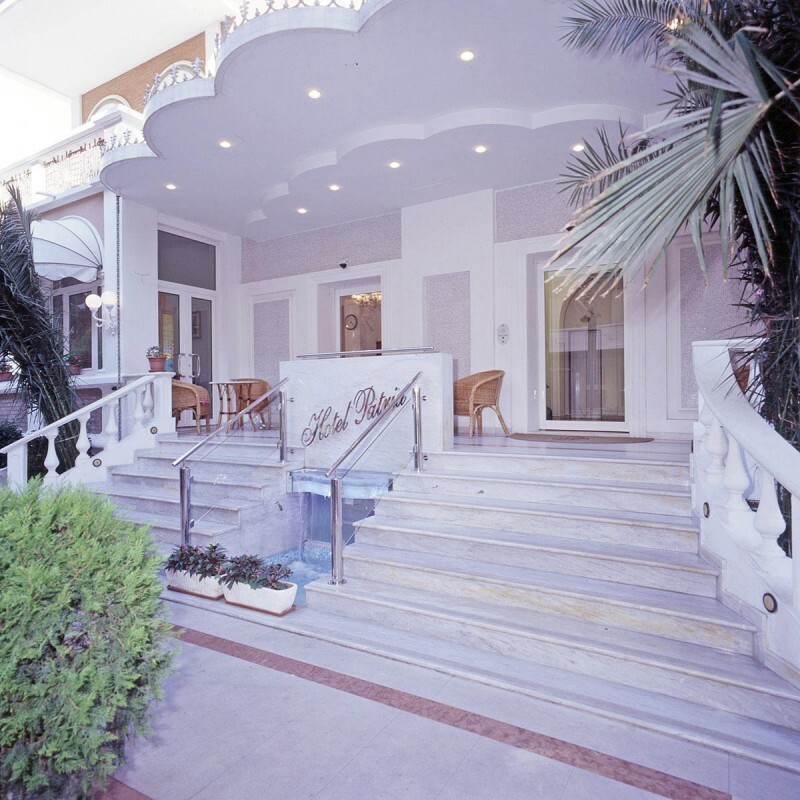 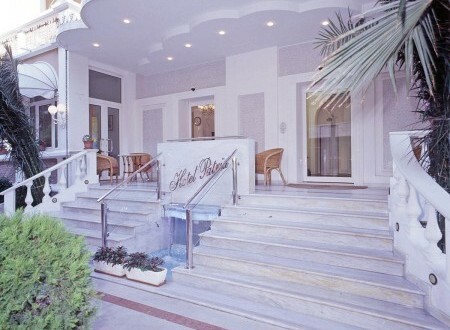 Mr Barilari – the owner - spent his last 5 years of life running the hotel with his wife. 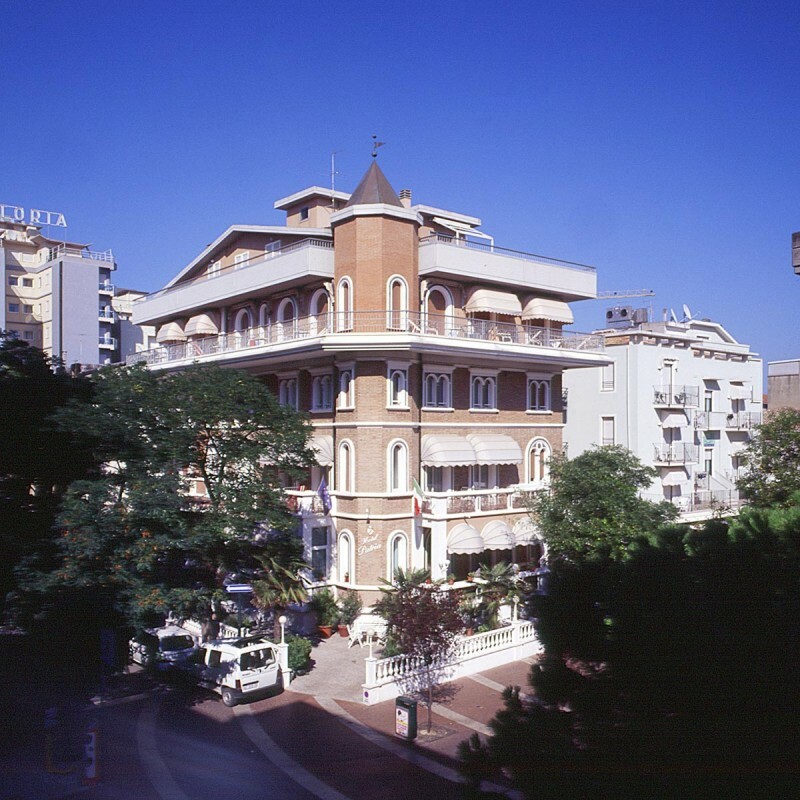 In 1958, Mr Barilari died and his wife, who knew our aunt Maria very well – our father’s sister – sold the hotel to our father before moving back to the US in 1960. 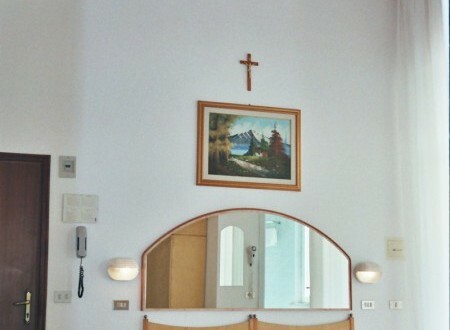 As our father had been living in Germany at the time, he rented it out for 7 years. 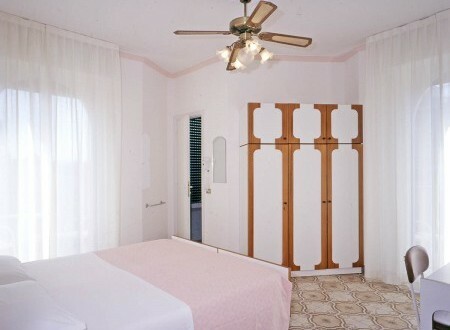 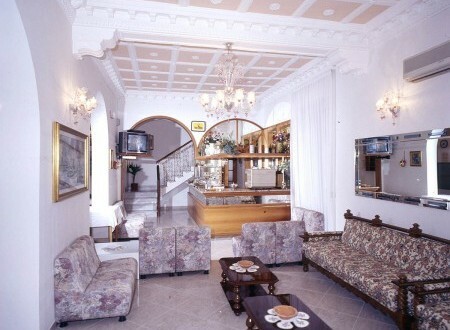 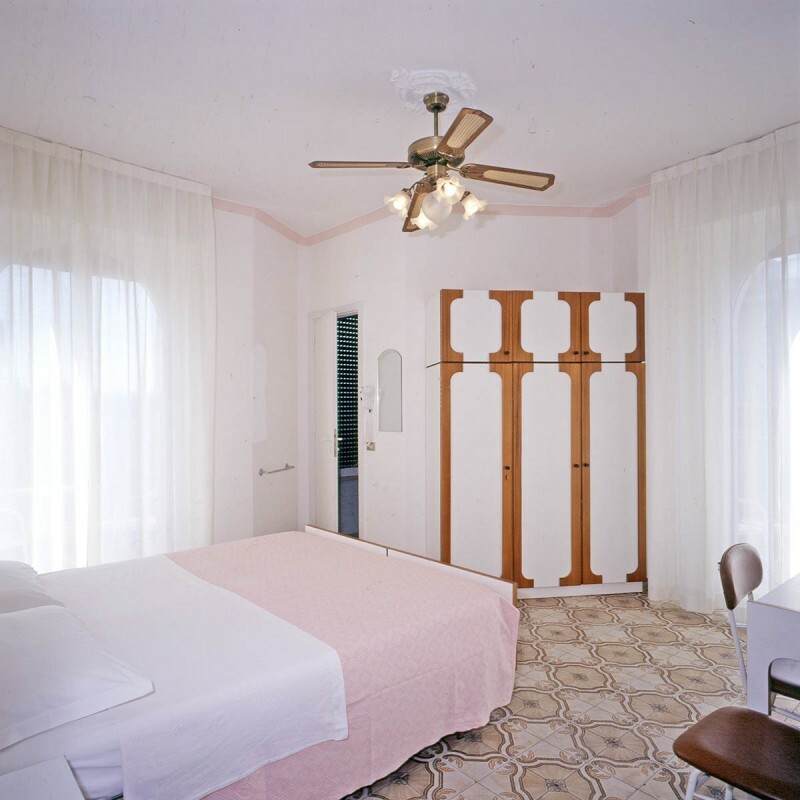 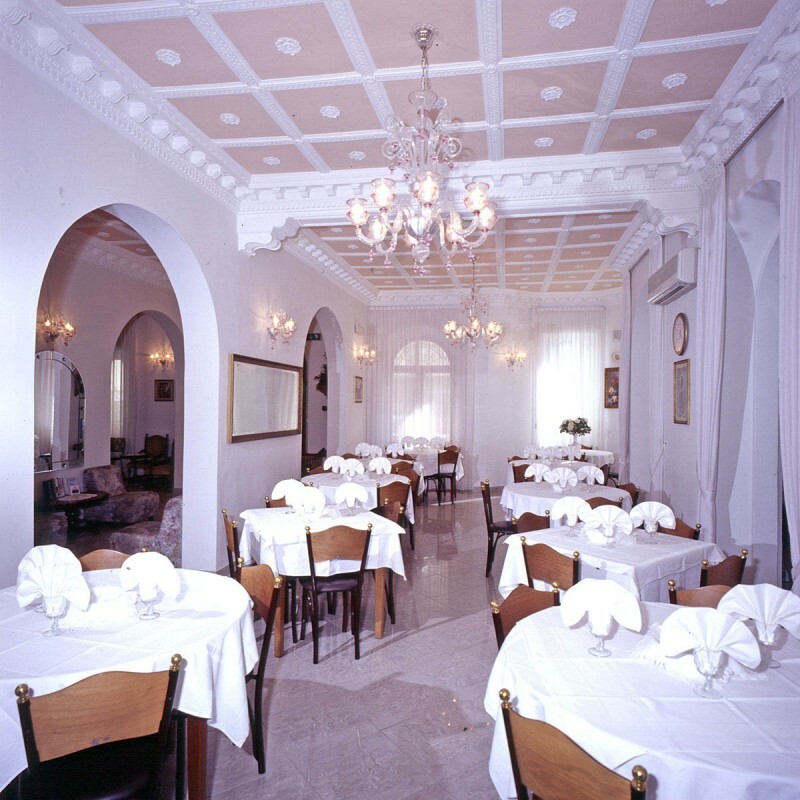 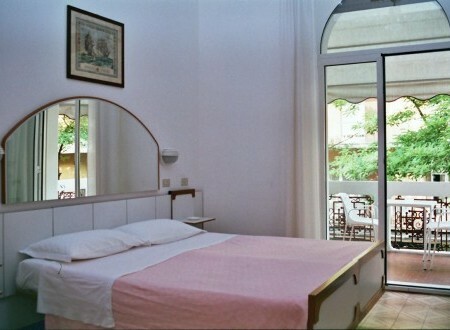 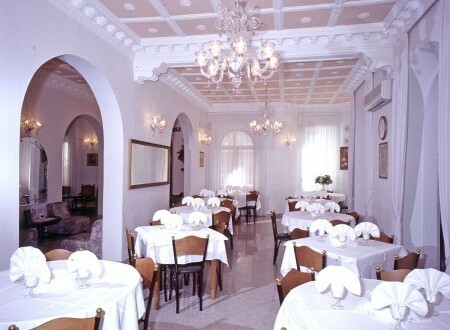 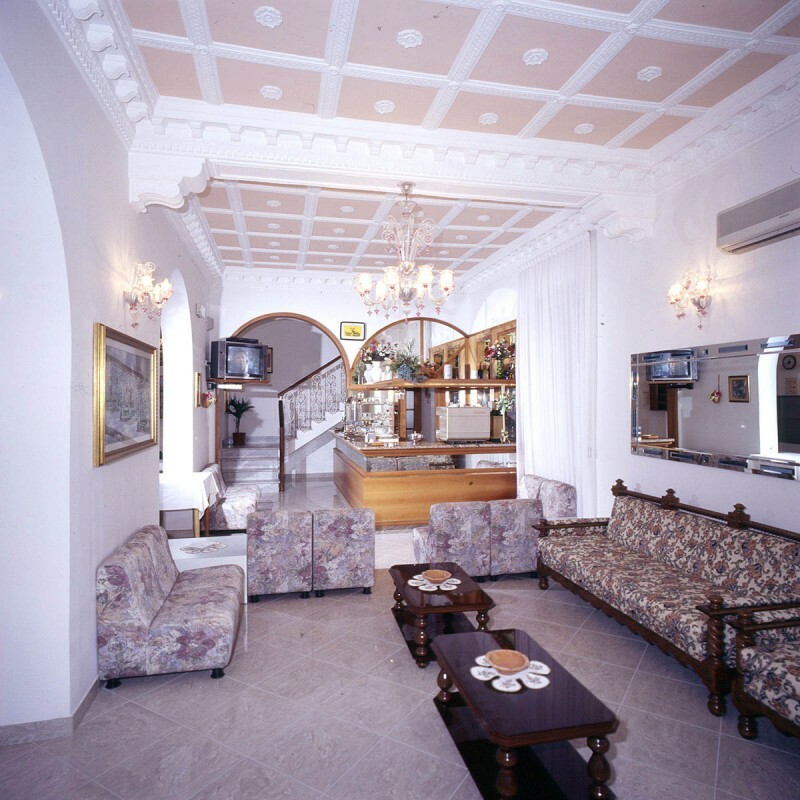 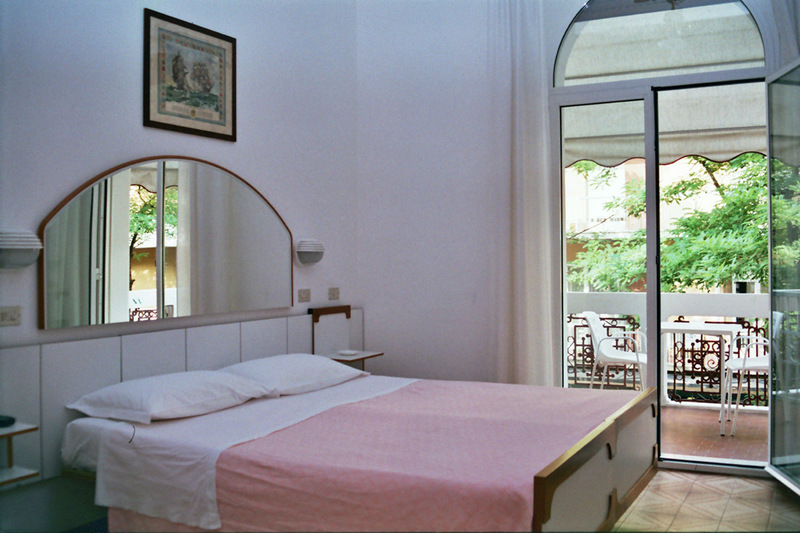 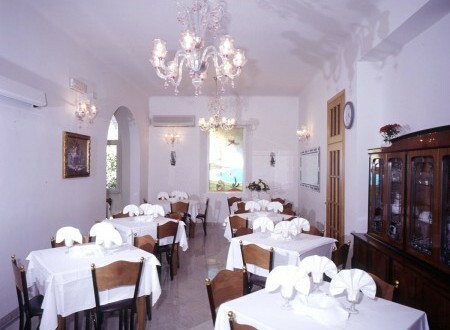 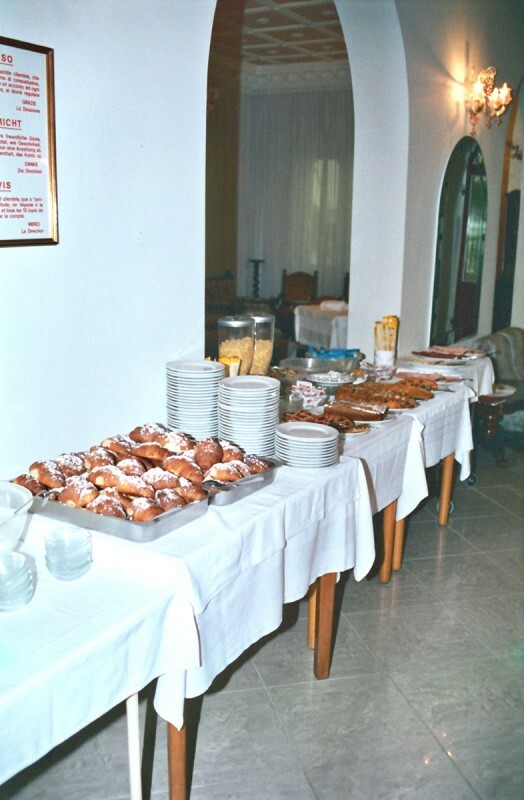 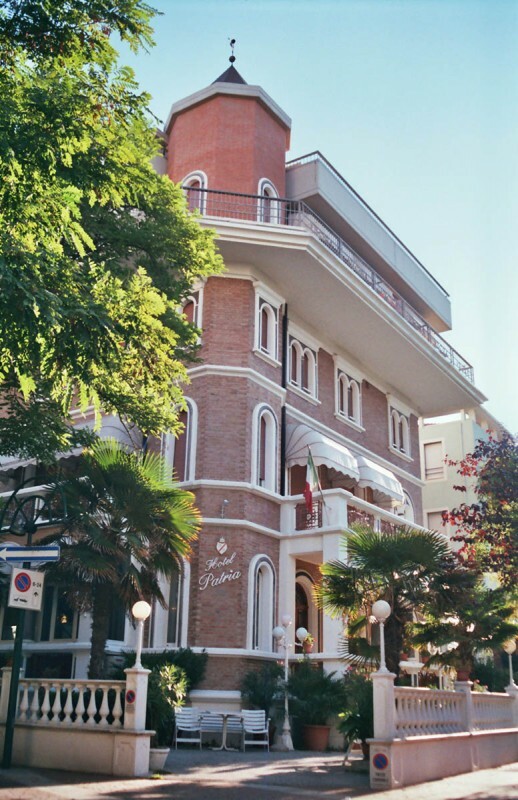 The Fabbris have been running Hotel Patria since summer 1967! 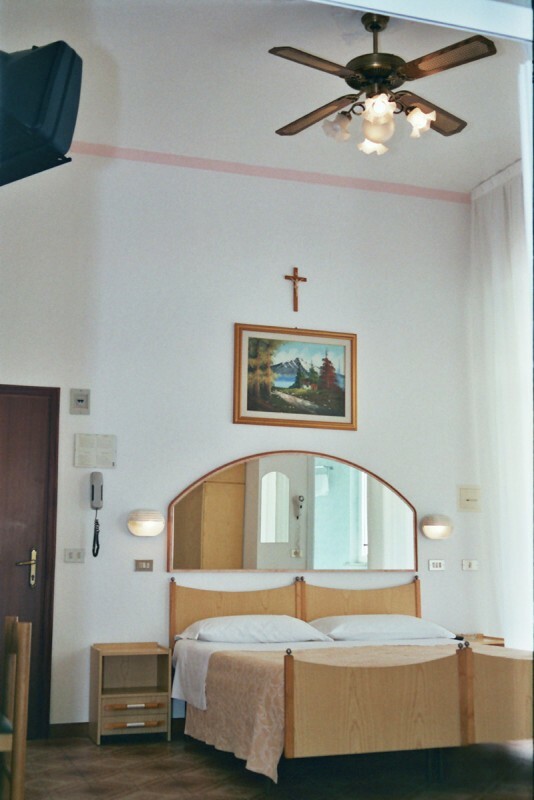 The back and white photo, given to us by one of our Swiss guests, was taken in 1938 (according to one of our guests - specialised in vintage cars - the Lancia Ardea was the only model produced before World War II), we had it enlarged and hung in our hall. 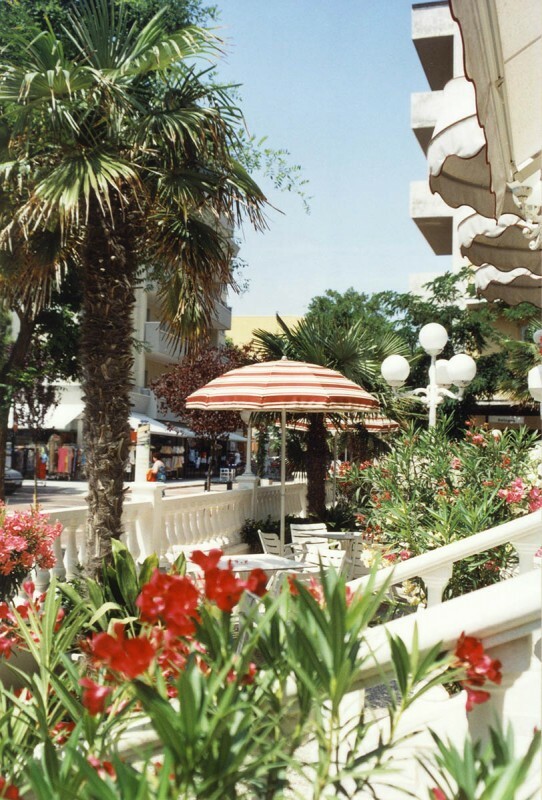 In 1991, when road works in Via Dante began. 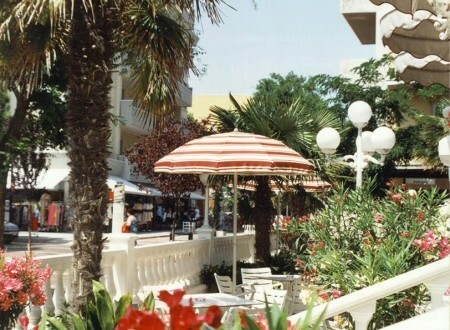 In that year, the street was painted green with white stripes, and in 1992 it was paved orange. 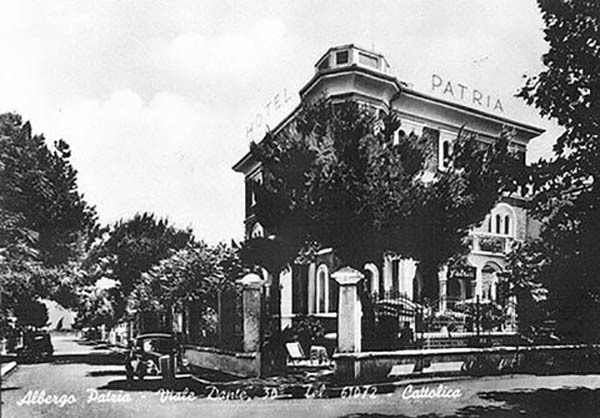 In early 90s, Hotel Patria still had its original fence! 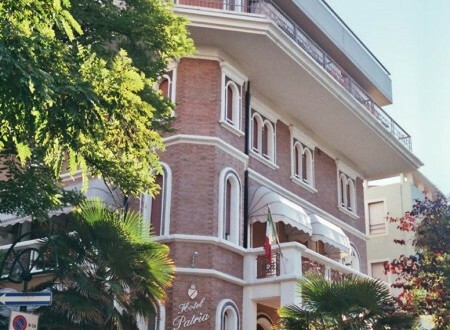 In 1996, however, the city council expropriated more than 21sq m. of Hotel Patria to facilitate Via Dante paving. 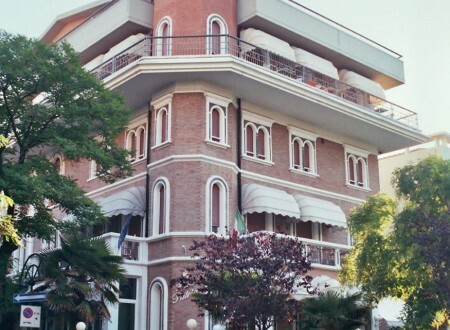 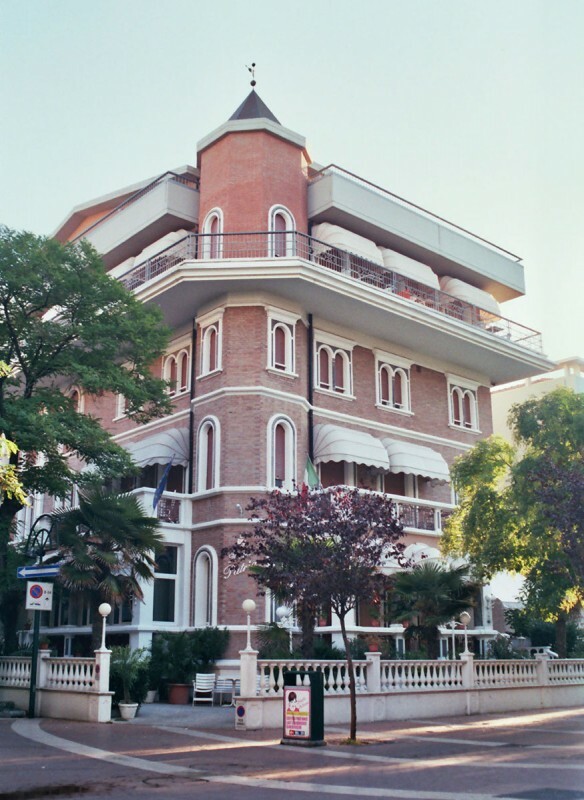 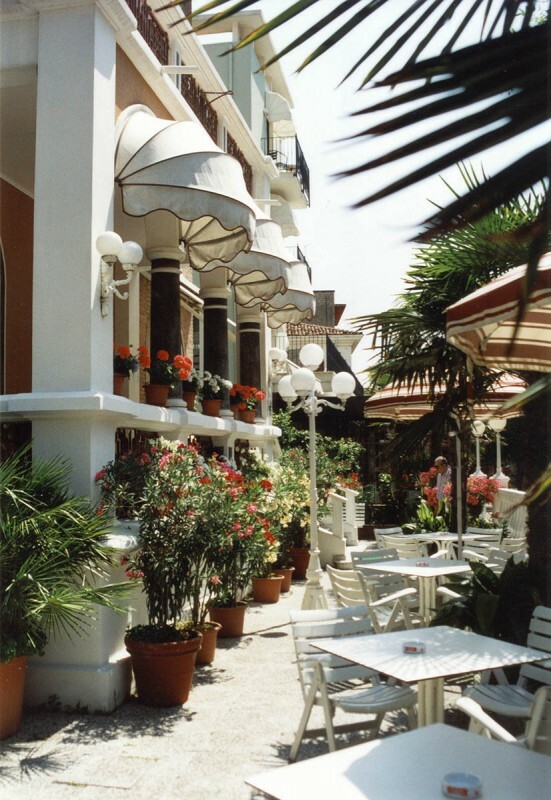 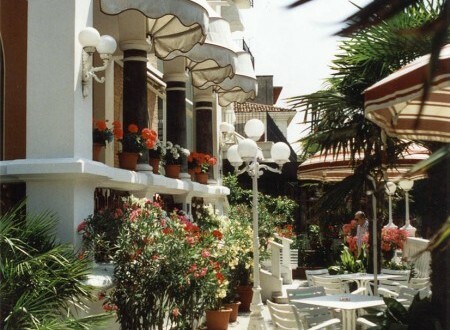 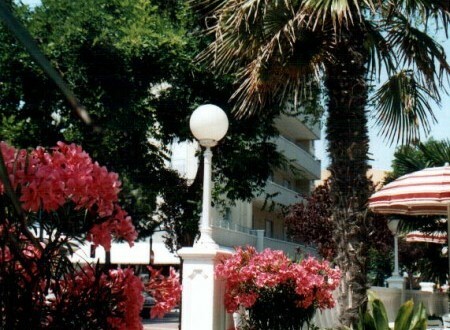 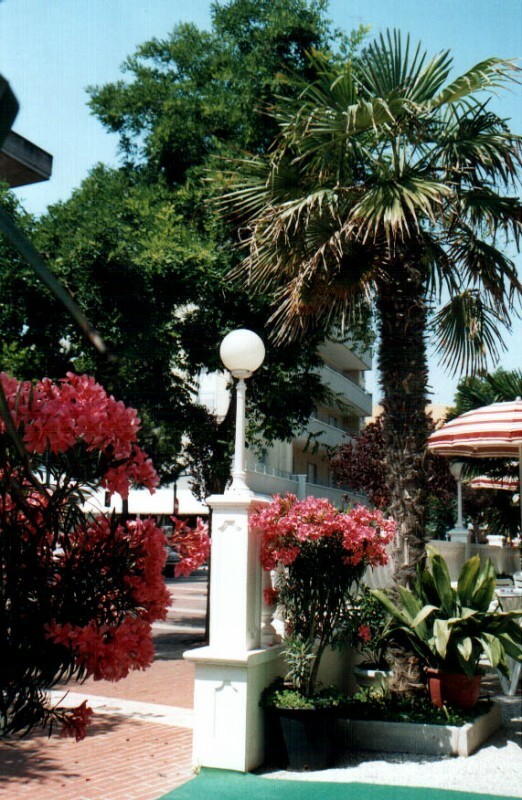 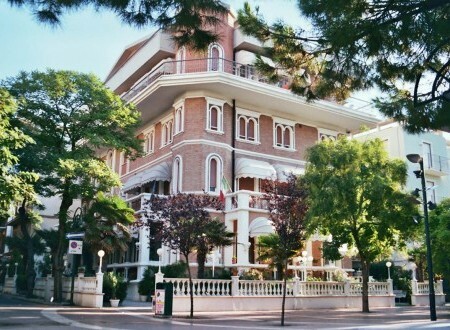 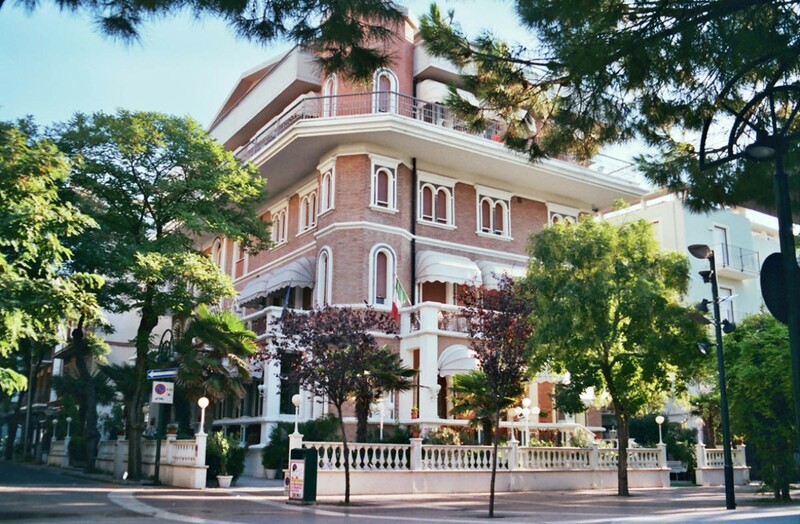 Consequently, our beautiful 1924 riveted wrought-iron fence – which survived World War II – was sold to an antique dealer of Castiglione del Lago and replaced by the present elegant fence with white columns!